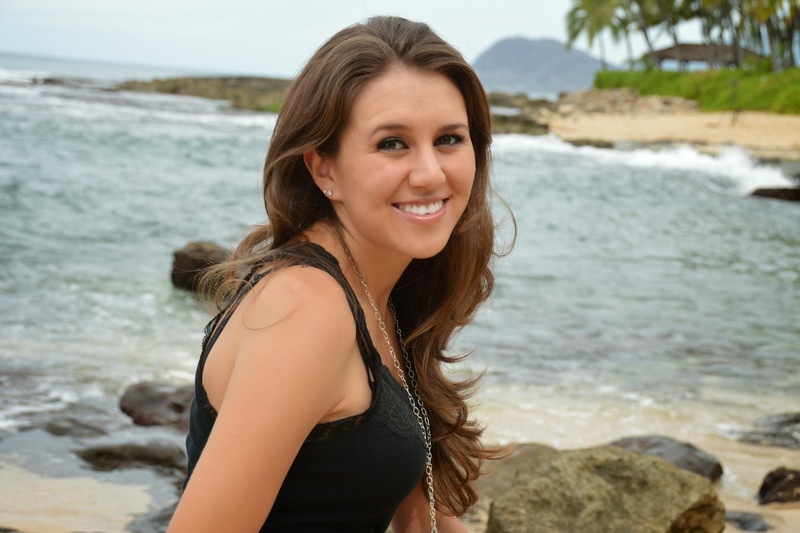 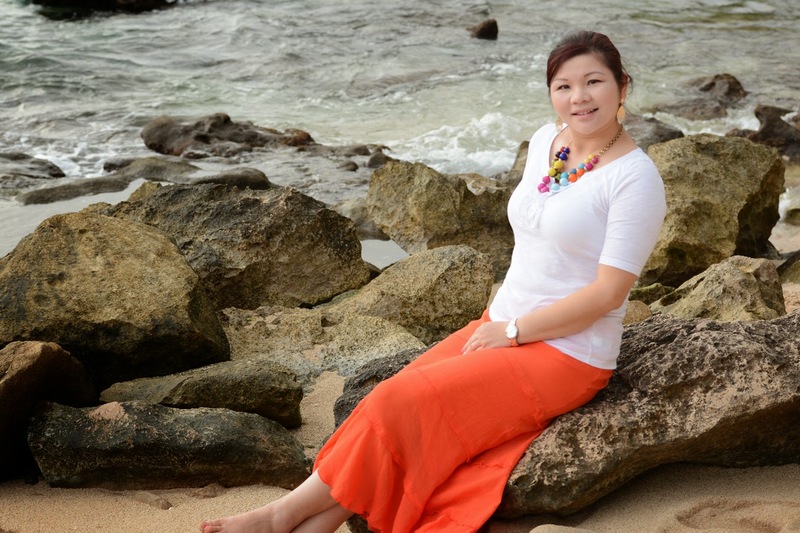 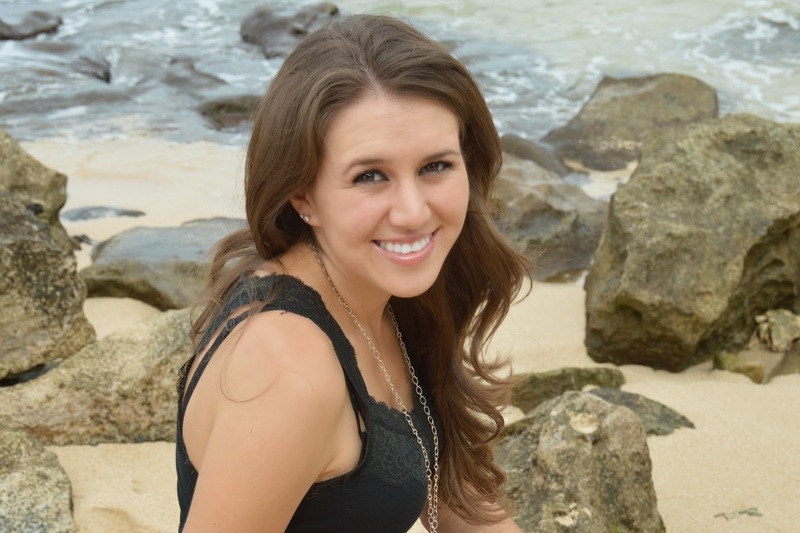 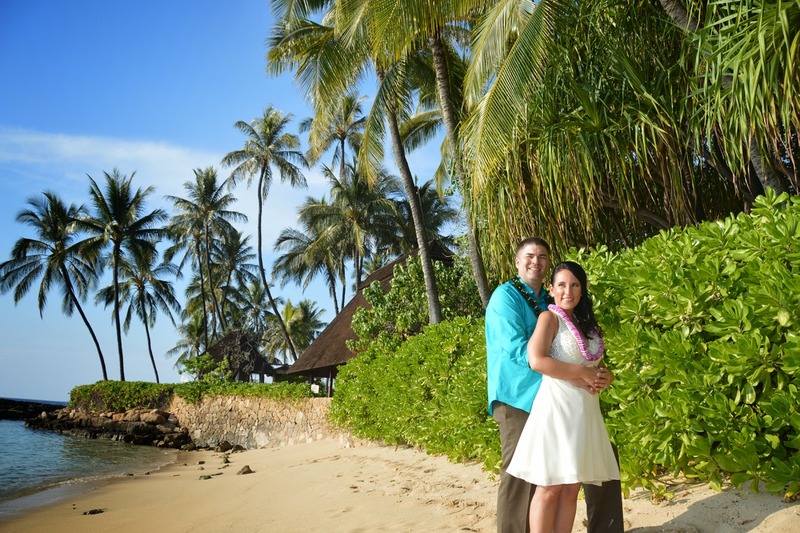 Andy & Vicky shoot some romantic photos at Ko Olina Beach. 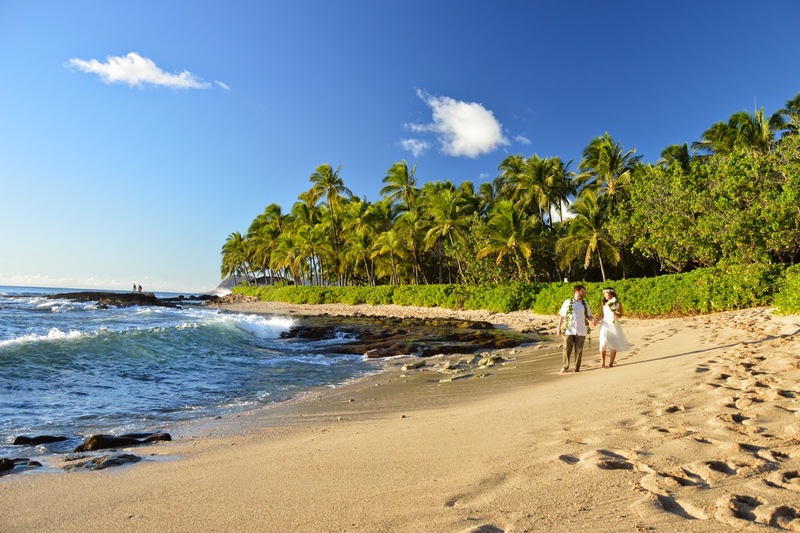 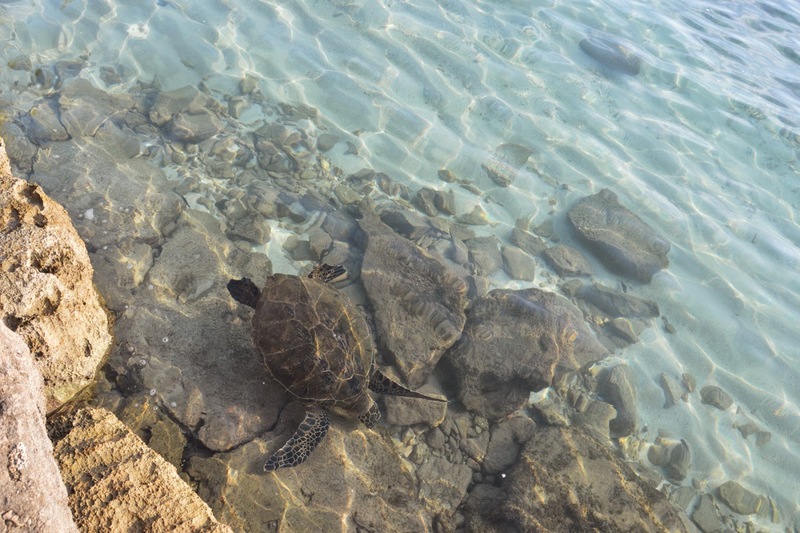 Lanikuhonua Beach, great spot to enjoy the sunset in West Oahu. 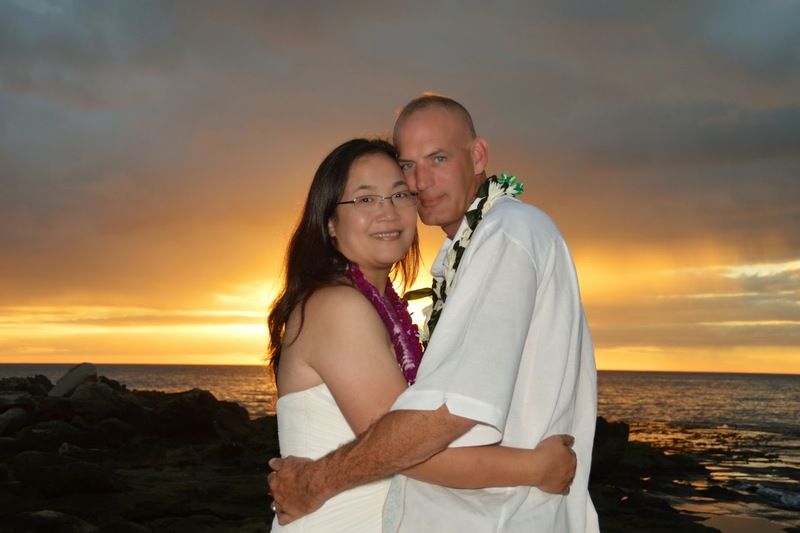 Looks like everything is turning out well for Mark. 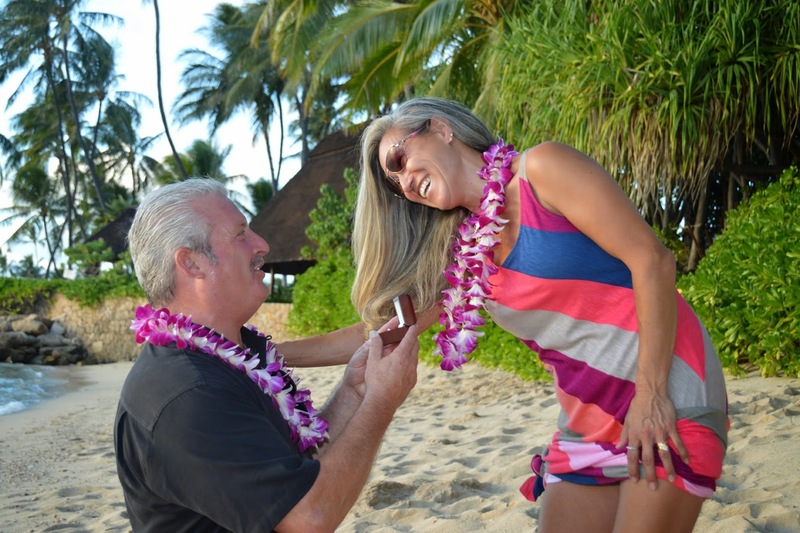 She accepts his proposal! 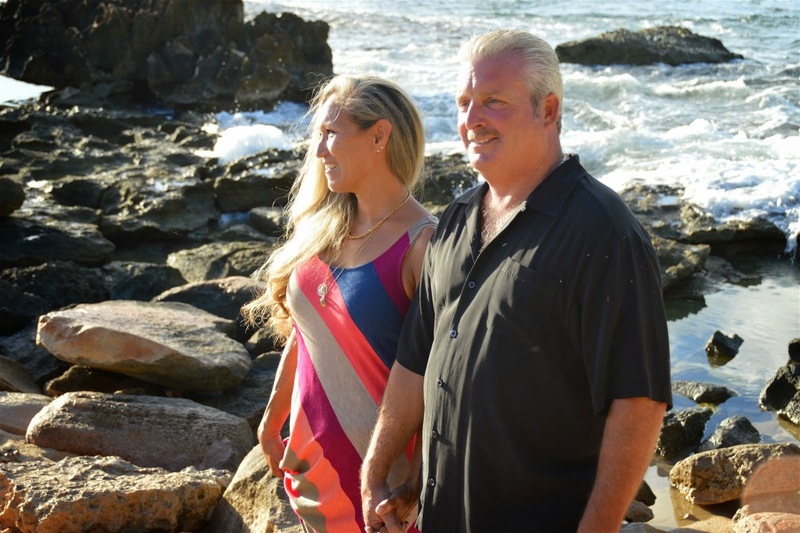 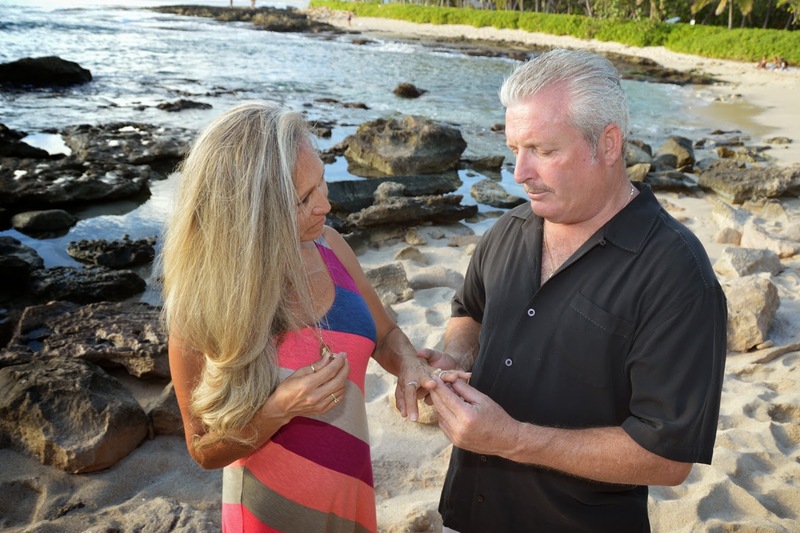 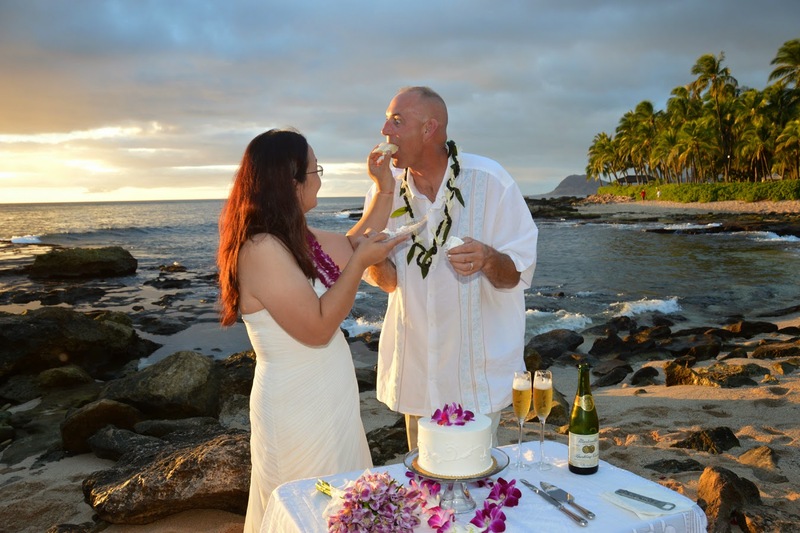 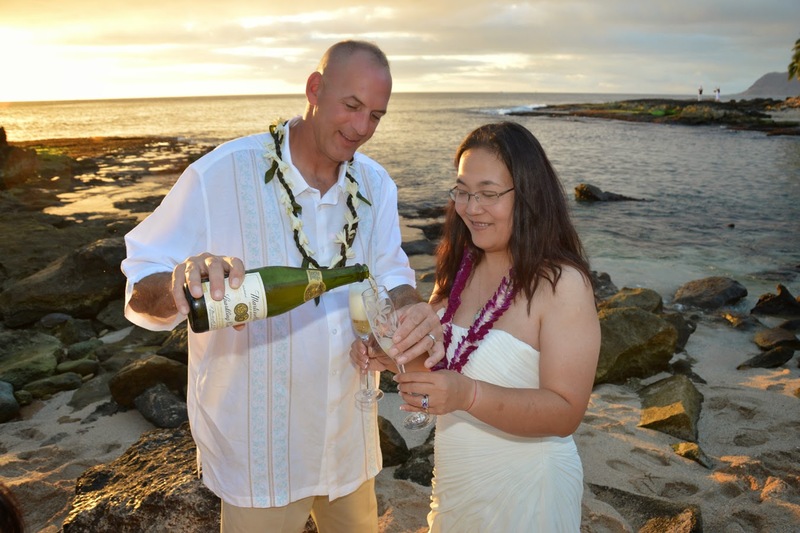 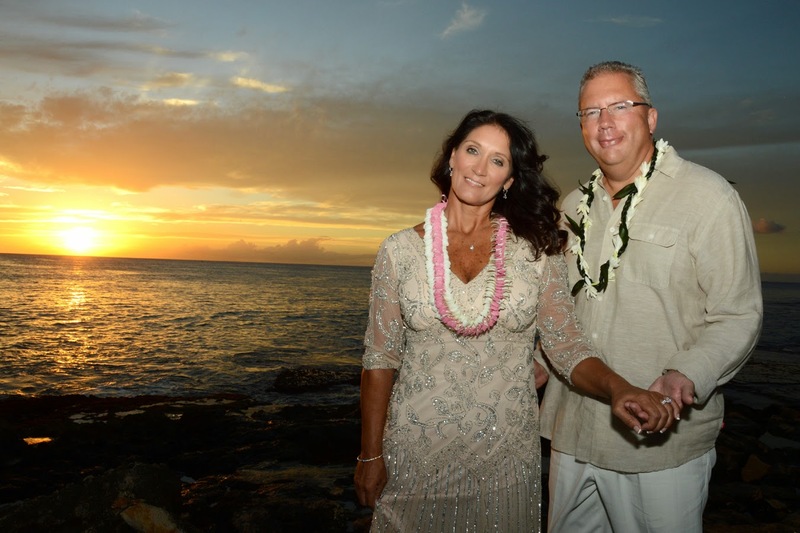 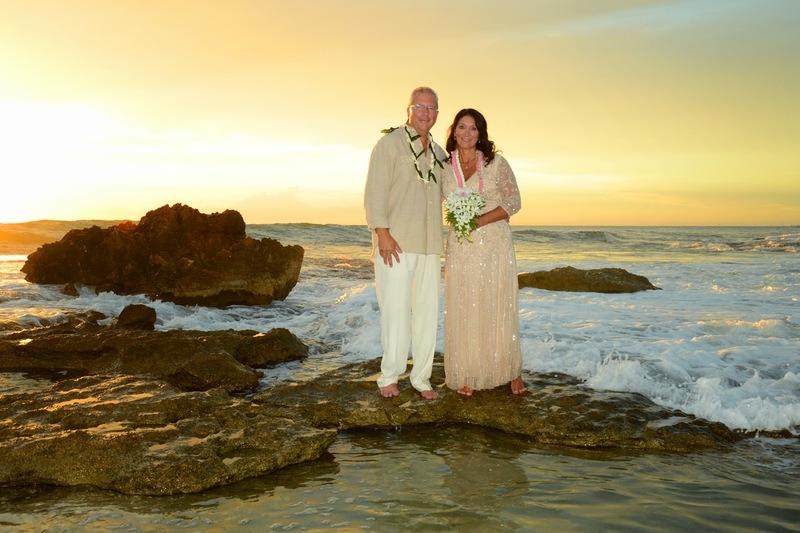 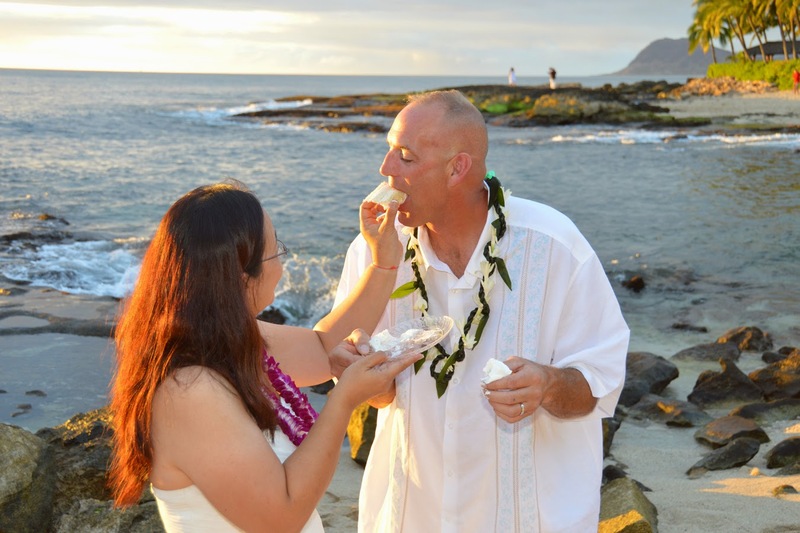 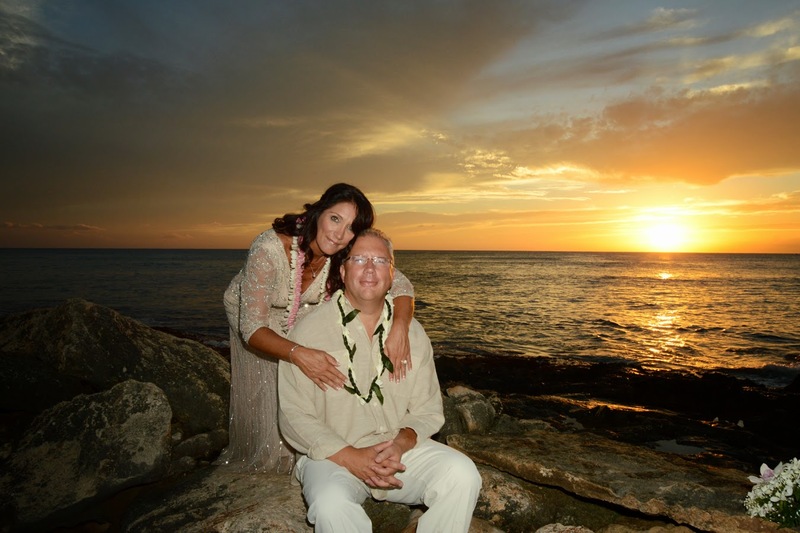 Mark surprises wife Gina with a wedding vow renewal at Ko Olina Beach. 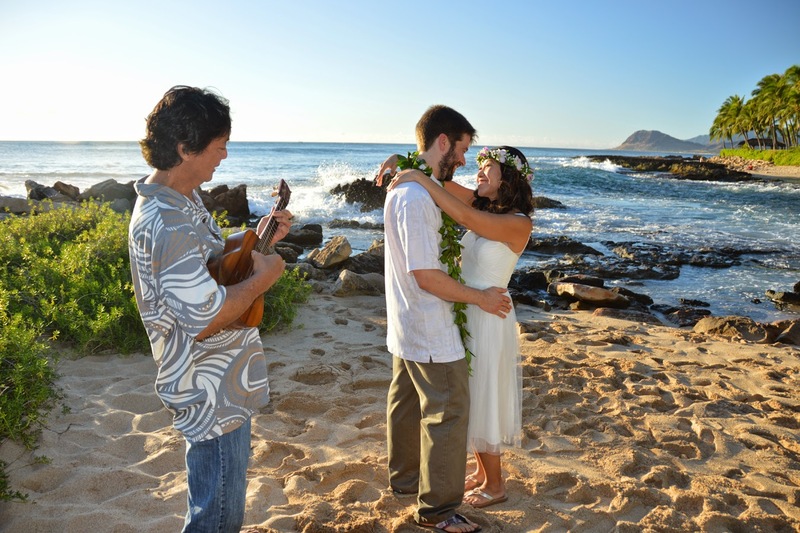 Deon's cousin serenades them with Ukulele music at their Ko Olina beach wedding. 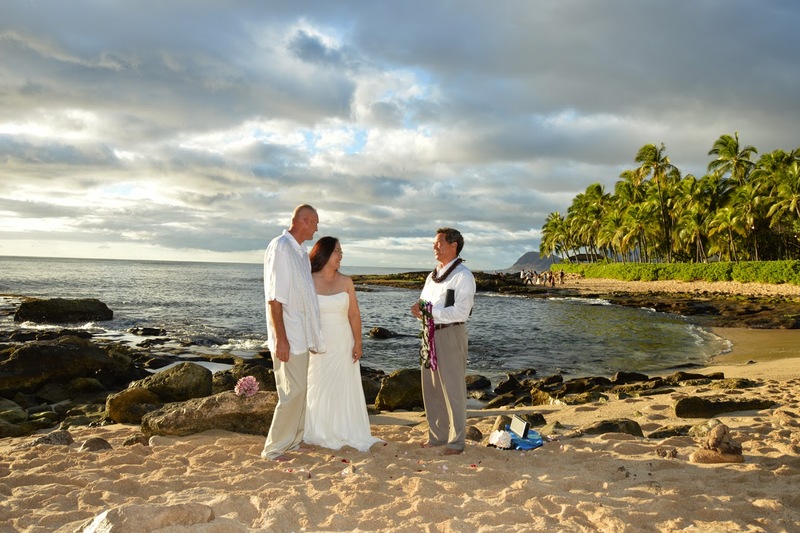 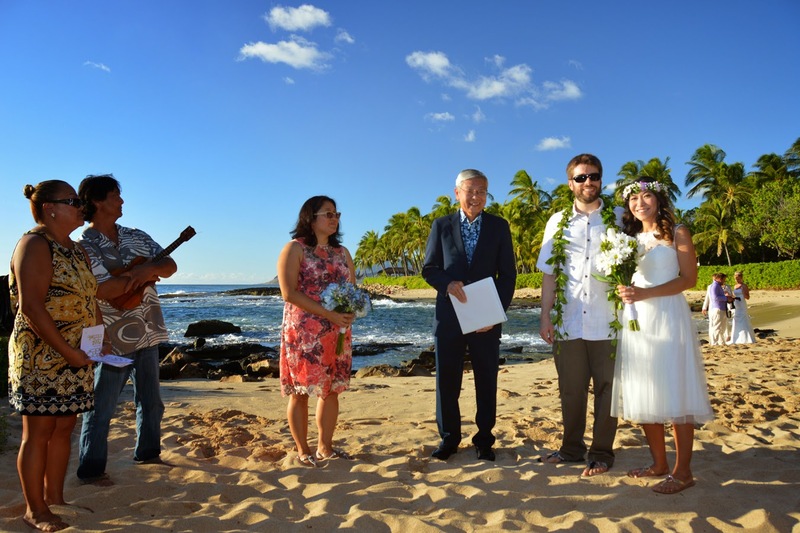 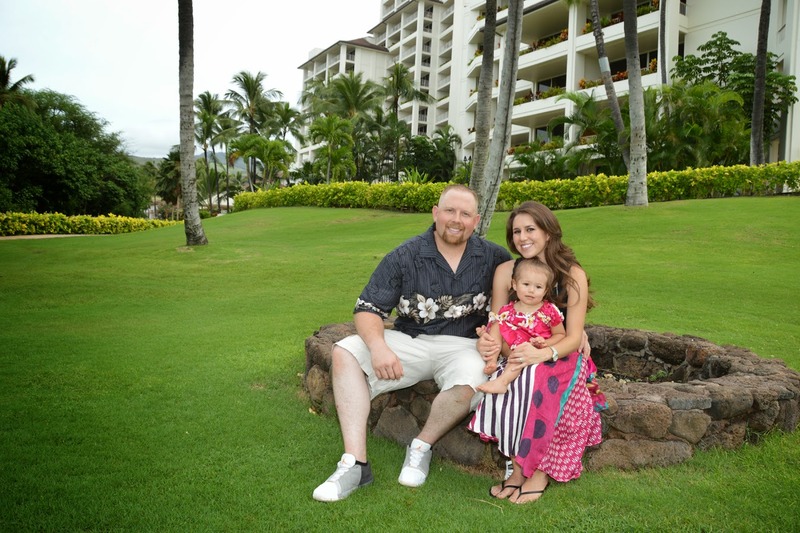 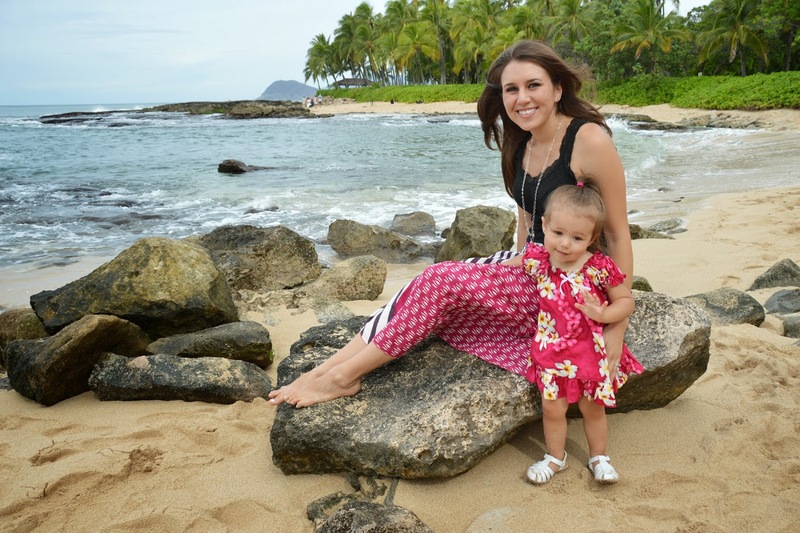 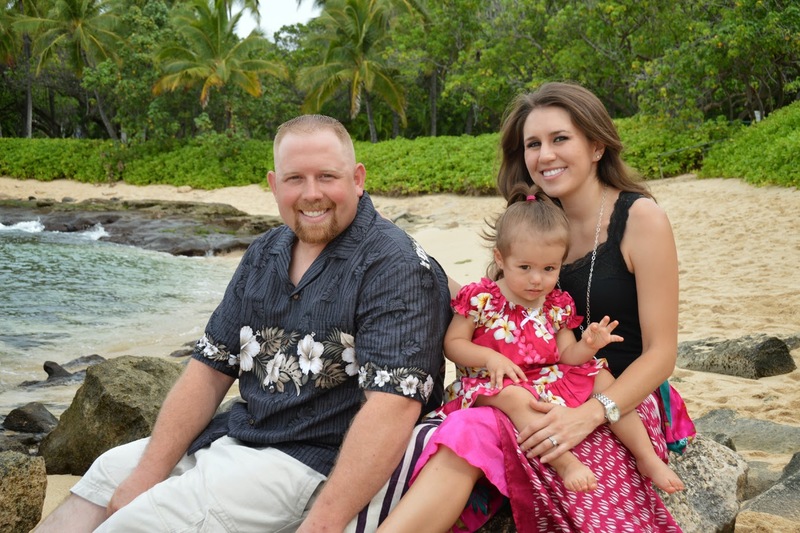 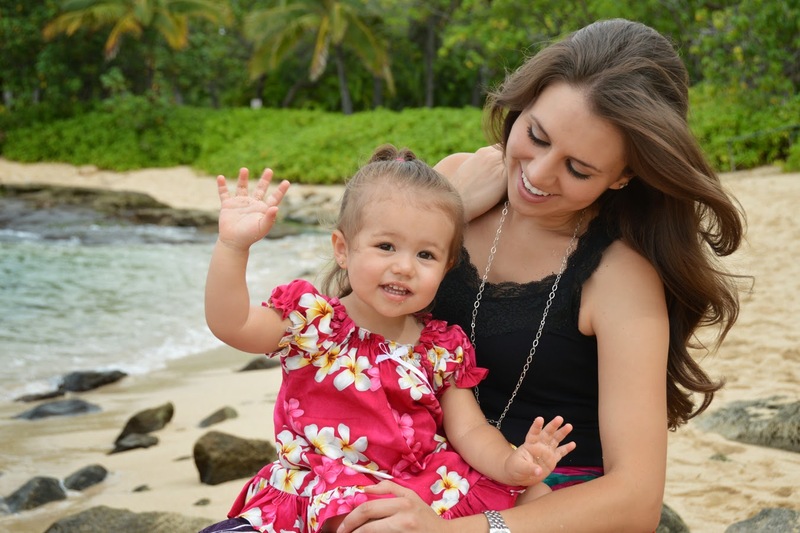 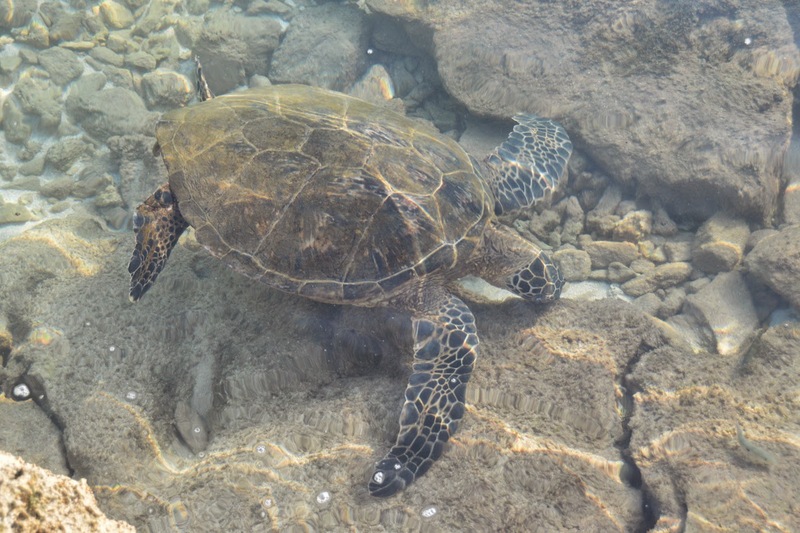 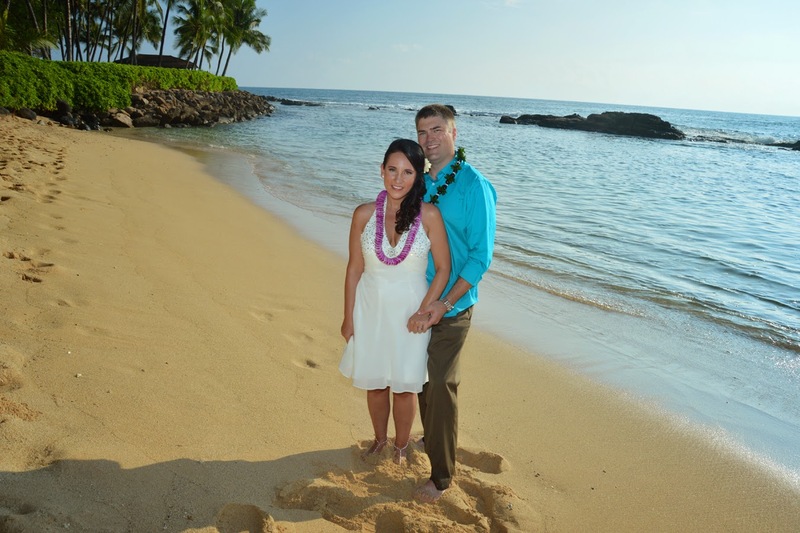 Todd & Drew get married at Lanikuhonua Beach in Ko Olina, with Rev. 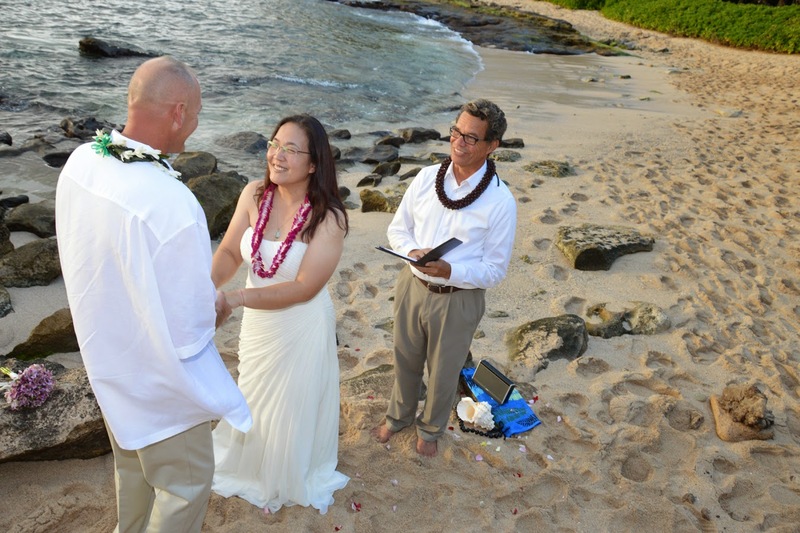 Kimo officiating the wedding.